Directed by Jeff Fowler. With Jim Carrey, James Marsden, Neal McDonough, Ben Schwartz. 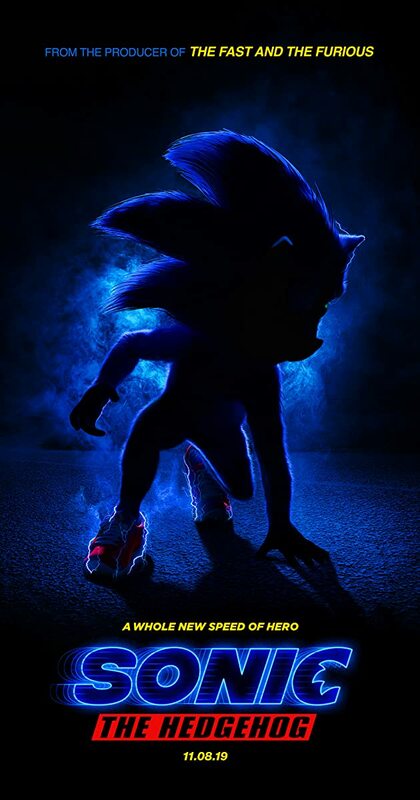 A cop in the rural town of Green Hills will help Sonic escape from the government who is looking to capture him.